Always at your pace ! 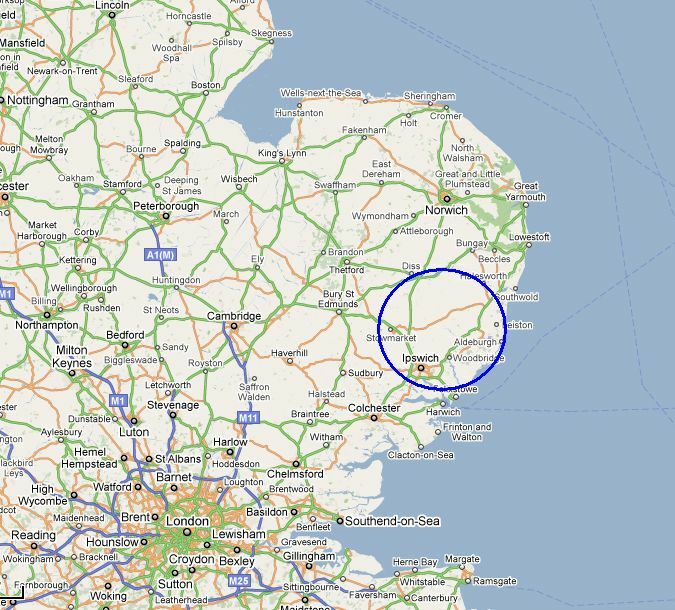 High Suffolk is an ancient designation covering (very roughly!) an area in the middle of the county. I'm very privileged to work in such a beautiful part of the world. Our scenery may not be dramatic, but there aren't many prettier places. If you'd like to know more, phone or email - details above. Copyright © 2014 Ubestree IT. Suffolk Computer Coaching All rights reserved.